So I see I haven't posted anything since last October. 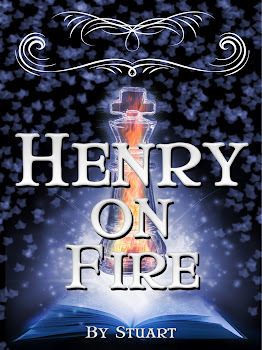 I am back looking at my blog because I just finished a story that started with the character I mentioned in my last post, but it went a totally different direction. When I'm writing I tend not to blog. I also don't walk and chew gum. 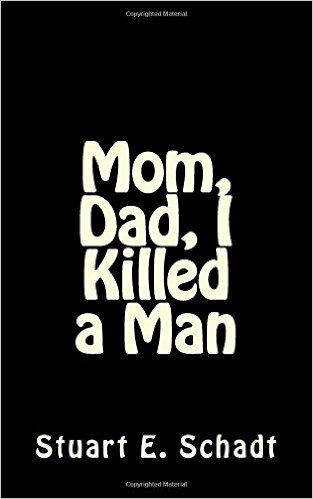 Synopsis: Mom, Dad, I Killed a Man is a midgrade novel. In intensity it is somewhere between Pandemic and Boy in Tights. 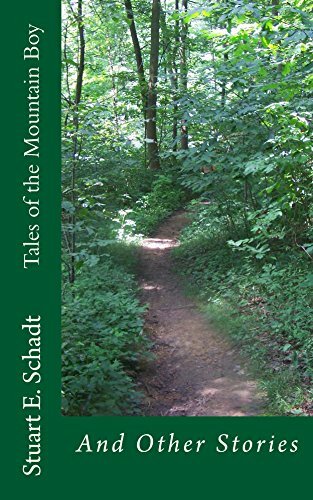 In part one Frank and Philip meet on seven school bus rides. Frank is a fearful kid lacking confidence. Philip is actually a ghost from thirty years prior. Philip gives Frank confidence. Frank gives him some joy. At the end of the week we learn that Philip committed suicide to escape bullies. In the second half of the novel Frank starts a successful baby sitting and children’s party business. He also starts implementing a plan to kill the three now forty five year old men who bullied Philip. In the end he saves Philip’s main bully from committing suicide. He realizes this was the real reason Philip came to him. I am planning to send it out to publishers. I haven't done that since the first Henry book. So we will see what happens.